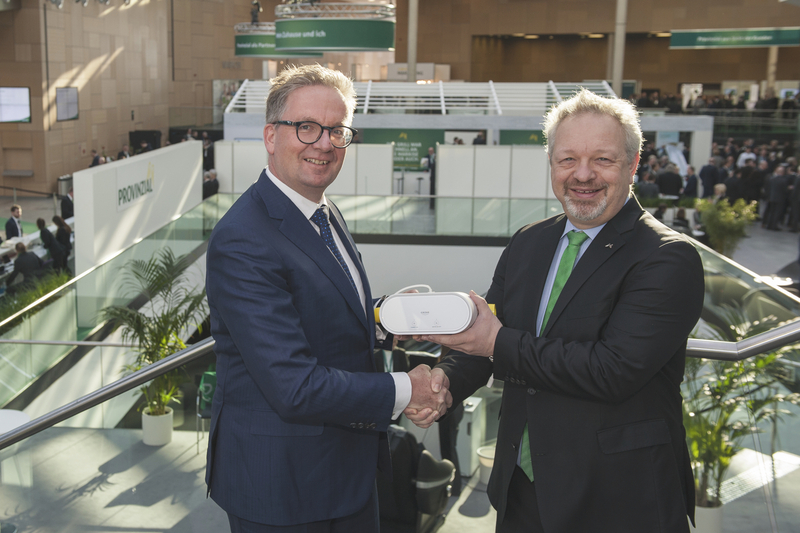 GROHE, the world's leading manufacturer of sanitary fittings, and Provinzial Rheinland, one of Germany's leading insurance companies, have signed a collaboration agreement on preventing water damage. 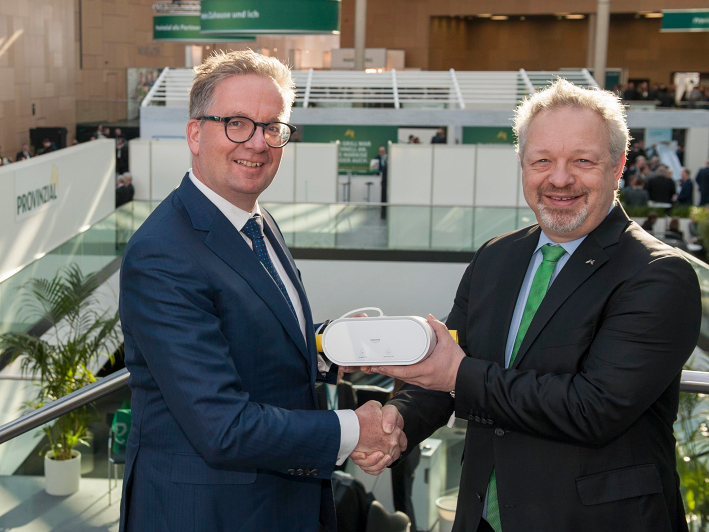 This is what Michael Rauterkus, CEO of GROHE, and Patric Fedlmeier, Chairman of the Board of Provinzial Rheinland, announced at the Provinzial Rheinland Kongress in Bonn, Germany. The aim is to use the GROHE Sense and GROHE Sense Guard water security system to detect and prevent leaks and burst water pipes for the insurance company’s customers at an early stage. For GROHE, a new business area opens up thanks to collaborations such as these. GROHE is currently negotiating with potential insurance companies in other European countries for possible collaboration agreements, for example in Sweden and Denmark. 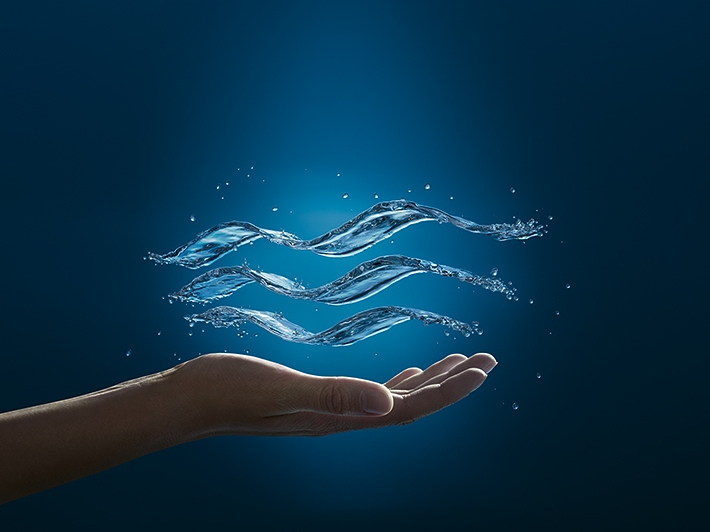 In Germany, prospectively in the future, GROHE’s innovative water security system will be installed at end consumers’ homes by i-Nadis, the service provider of Provinzial Rheinland. Beforehand, a test phase will start amongst 30 branch office managers of Provinzial Rheinland. The goal is to gain experience in terms GROHE Sense Guard’s functionality. In the next step, the insurance company will test the intelligent water control for certain customer groups. Those can be, for example, owners of houses where imminent water damage is more likely than average due to the property's advanced age or due to previous leaks. In the final step, all customers are to receive an offer to use GROHE Sense and GROHE Sense Guard water security system. The exact business modalities are still being developed. GROHE Sense and GROHE Sense Guard are GROHE’s latest intelligent solutions for the smart home. 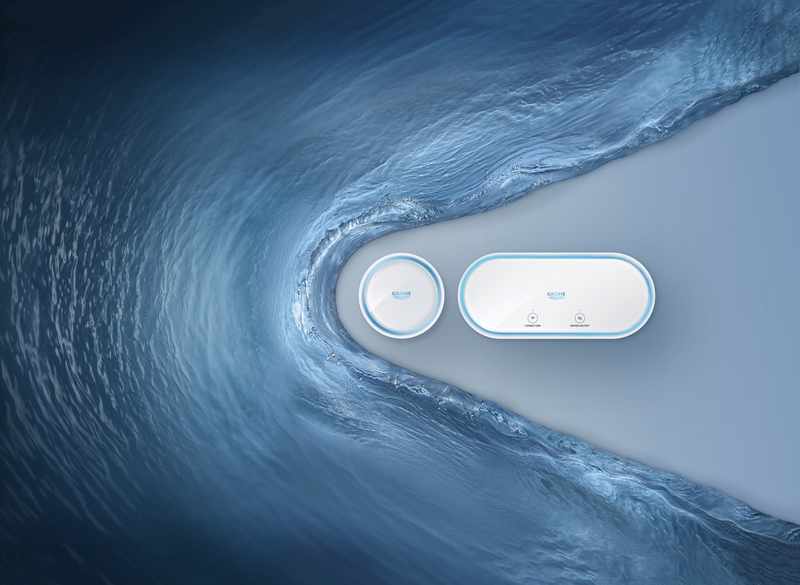 The GROHE Sense smart water sensor monitors room temperature and humidity, detects water retention and gives warnings if the levels become too high or too low. 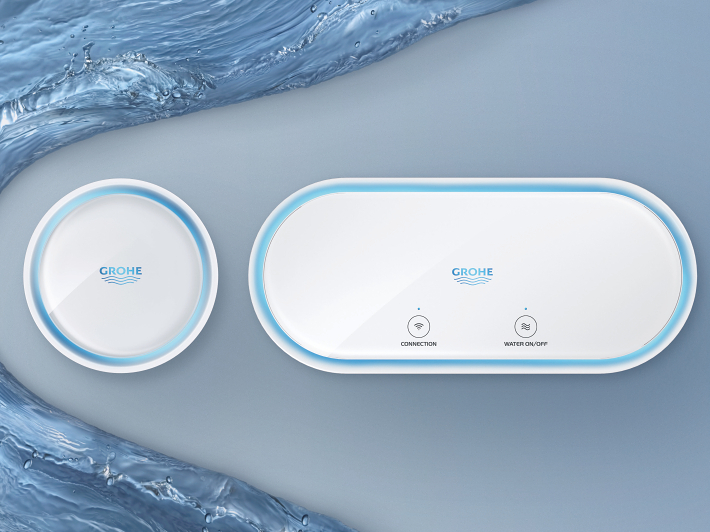 GROHE Sense Guard even takes it one step further: Installed directly in the main water line, it can automatically stop the water supply if, for example, a leak has been detected. Both use ground-breaking smart technology, allowing them to be monitored and controlled using the brand-new GROHE ONDUS App.